Traveling to Africa and the Middle East? 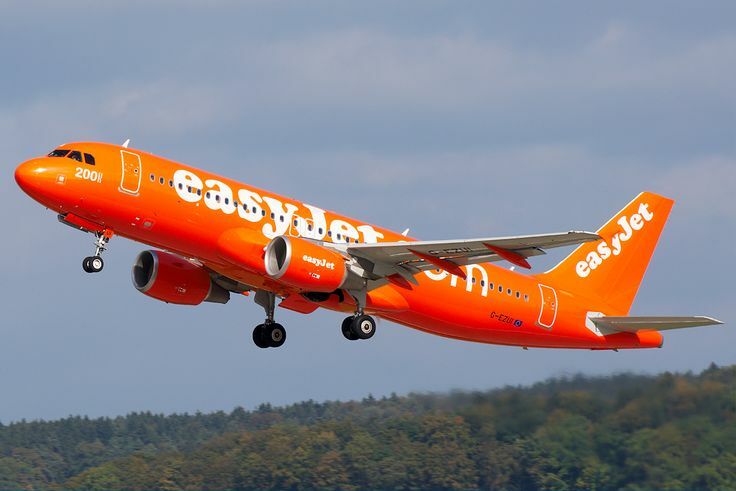 easyjet's offshoot FastJet is a great airline for those wanting to hop around the continent, especially South Africa. Round-trip flights can be as low as $85 and $100. 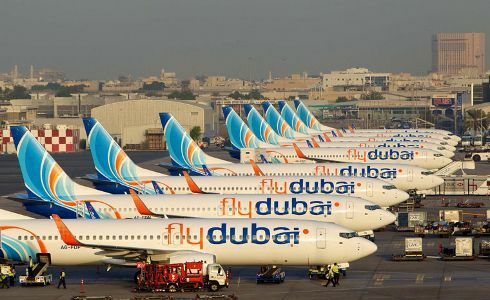 Those focusing on the Middle East and North Africa can rely on AirArabia and FlyDubai. Both are popular options for budget travelers. Some other carriers to check out: Nouvelair, Fly540, Flynas, UP and Jazeera Airways. Asia and the South Pacific haven't had the greatest press lately, but you'll discover more than just Malaysan Airlines to save you money. AirAsia offers rock-bottom rates to 85 destinations in Asia, the South Pacific and Australia. Some promotions have gone as low as $14. I'd check into travel insurance though. 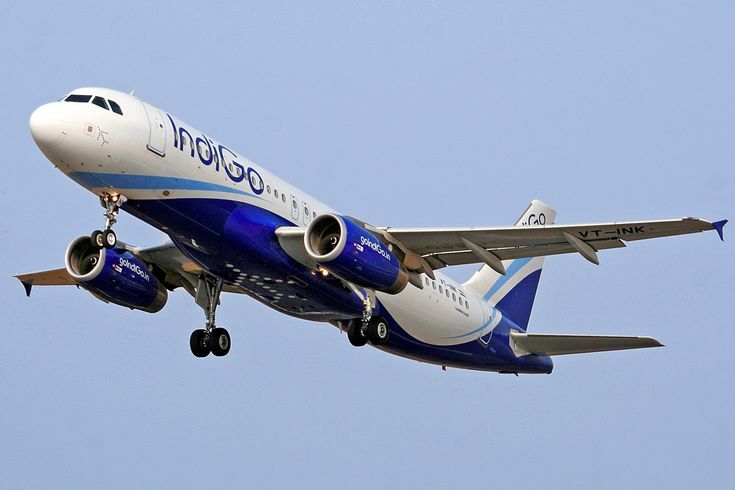 IndiGo is quite popular and flies travelers between India, the Middle East and the South Pacific. The Australian-based Jetstar, as well as Singapore-based Tiger Airways and Scoot are highly-ranked budget airlines as well. Even more options: Spring Airlines,Jeju Air,Nok Air, PAL Airlines and Lion Air. easyjet and RyanAir are not your only choices in Europe. Norwegian Airlines is notorious for great deals, especially between the U.S. and Europe. 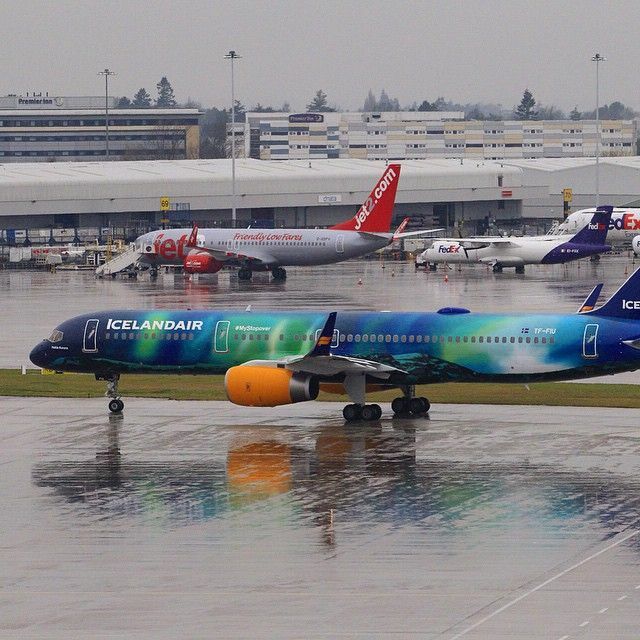 There are quite a few great low-cost carriers to choose from, including Icelandair that offers an up to 7-day layover in Iceland to bring more tourism to their beautiful country, as well as SmartWings, XL Airways, Wizz Air, Aer Lingus, Blue Air, Vueling, Pegasus Airlines, Dobrolet Airlines, Fly Romania and Flybe. 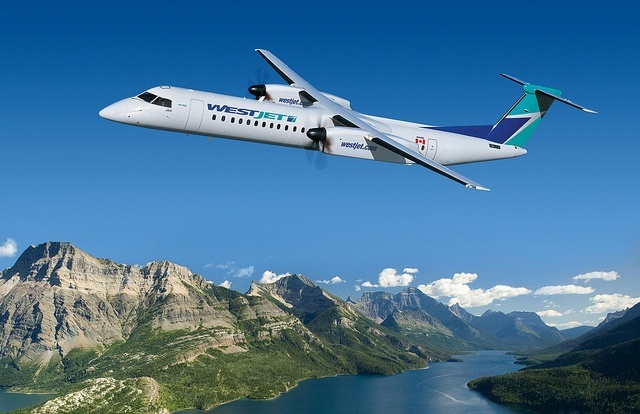 Our neighbors to the north, Canada, has WestJet that offers some of the lowest rates to destinations in Canada, the U.S. and Europe. South America is affordable for travelers, though airfare might be a deal breaker. 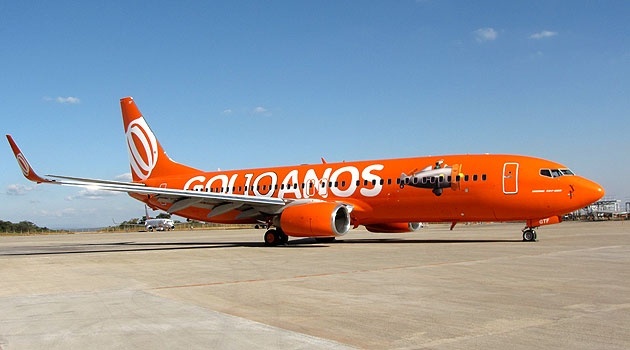 Gol and LAN try to offer some great rates to draw more tourists, but some other carriers to check for big discounts are Amaszonas, Azul Brazilian Airlines, AeroSantaigo, EasyFly, VivaColombia, Interjet, Volaris and Peruvian Airlines. Travel can be so much more enjoyable when you have access to true budget-friendly transportation that doesn't take half the day to get you where you want to go, plus you can see more than you expected with the money you have to spend. 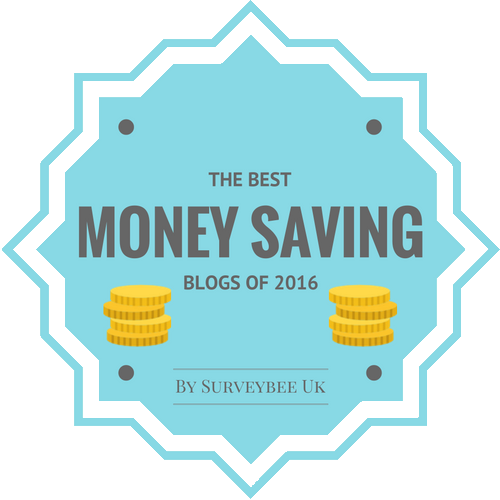 Have you had a good experience on a little known budget airline? (Or a bad experience on a well known one?) We won't talk about how I won't even travel on Southwest anymore.